There are many mistakes that agile teams make especially when the teams are initially coming together. It is really hard for organizations to make the jump to agile and it requires a top down approach to make it happen. Even if the entire organization gets training, certifications, and has even had previous agile experience, there are minor and sometimes even major mistakes that occur. Organizations also will leap into agile due to lack of understanding of what agile is and in turn make agile what it was never designed to do. The number one mistake agile teams make is: Poor Communication. Poor communication causes a rash of other problems and can be devastating for the team. Team members constantly make assumptions that other team members make because they believe the information was communicated either verbally in a meeting or written. In many situations, the information was communicated but it was interpreted in different ways. Poor communication causes information to be documented incorrectly, code to be developed improperly, testing misses system defects, and general frustration on the team. Documentation: It is a good idea to get things down on paper. That helps get the agile team on the same page. Meeting minutes, documenting sprint planning, sprint retrospectives, test signoffs, and creation of design documents are all examples that will help improve communication. Team Building: Take the team out for an activity during the work day. Things such as taking the team out for lunch, going bowling, ice skating, picnic in the park, etc. will really help to build team morale. It is a good idea to do these activities quarterly. Process. I believe when agile teams don’t follow the process that has been setup for their organization because they feel it is not important or a waste of time. Agile processes are put in place for a reason. Examples include daily stand-ups, sprint planning, stakeholder demo, and sprint retrospective. If you eliminate these things, you are asking for trouble and the agile team will make more mistakes. Poor Planning. The agile team who plans poorly with usually execute poorly. Just because a team is practicing agile, doesn’t mean that planning is not needed. In fact, due to time constraints and iterations, I believe more planning is actually needed. Poor Estimates. When a team is estimating the amount of work needed per sprint, poor estimates will occur often due to poor communication. It is important especially for agile teams that are starting out to get into good estimating techniques. Team Dynamics. Teams who aren’t communicating effectively will suffer from a team perspective. Agile teams will be frustrated and will not collaborate and in certain situations might not be able to work together. Within teams it might be necessary to remove a person if they are not effectively working within the team. I hope this information is helpful. 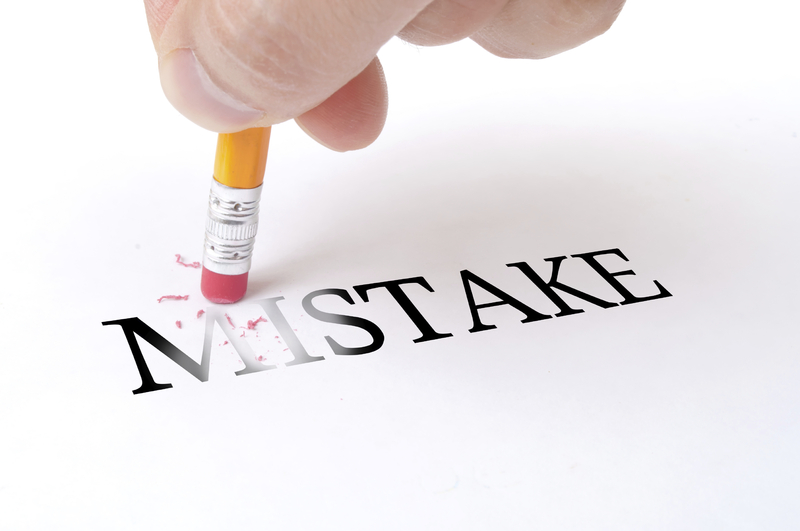 If you would like to see the top 5 mistakes new agile teams make click here.